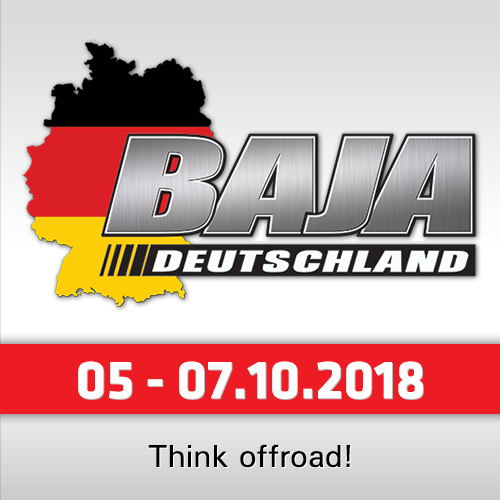 The weekend´s marathon specials indeed respected neither people nor vehicles. Height sickness, slippery tracks, cold and even high-mountaneous dunes – only a small part of the two days’ race menu. As if in revenge for Saturday’s bad luck (breakdown of a turbocharger), Dmitry Sotnikov’s Kamaz crew confidently won Sunday’s stage. The aim – to drive in a stable way and not give time to rivals – was achieved by Eduard Nikolaev’s crew (he lost a bit more than three minutes to closest to him in the general classification Federico Villagra). Crews of Airat Mardeev and Anton Shibalov also showed a fast ride and confident solution of navigation tasks. "From the start we took quite a good tempo, and eventually, could even win on the stage," said Dmitry Sotnikov. "Sunday we had a good day comparing with Saturday, when a turbocharger went out of order. We spent more than an hour for its repair. Then we drove fast but a biker fell in front of us, we had to change rapidly the trajectory and at that time our wheel caught a sharp hillock. We had to change the wheel in uncomfortable place, and lost more time on that." 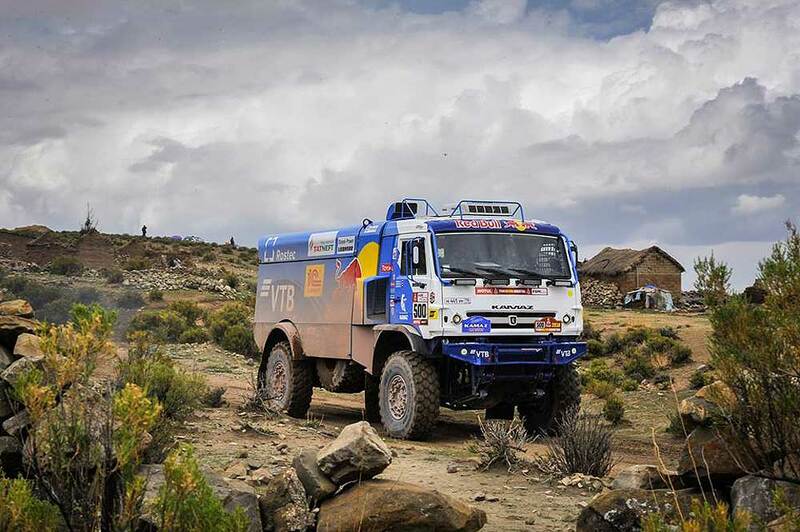 Overall leader in the trucks Eduard Nikolaev reported: "Last weekend the race went on high altitude. Everything was very beautiful, but not very good for engines. They do not work in the dynamics, that we would like to have. Nevertheless we tried hard not to give much to our rivals, understanding that we were losing to them." 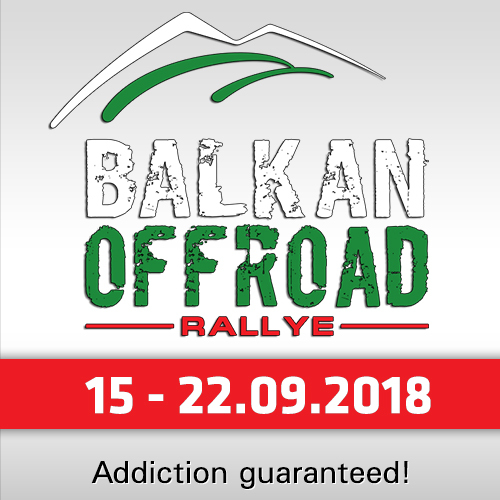 "On the first part of Sunday’s special (before neutralization zone) I knew the result that our guys ran well, and they said that it was good to drive on your and Vllagra’s tracks. We are satisfied with the stage. The most important is that our truck is in good condition and the crew is ok. It is seen that Federico Villagra and Ton Van Genugten from Iveco team put on speed greatly and, for example, Grenugten often drives, as the saying goes, on the edge. It is clear that a lot of fight is ahead." "It upsets that on Saturday’s speed section about 14 km left to the finish, when a wheel blew out," said Airat Mardeev. "We had almost finished. There was a lot of soft ground. We often drove on a low pressure and in such mode speeded up, therefore wheels could not bear a bit. 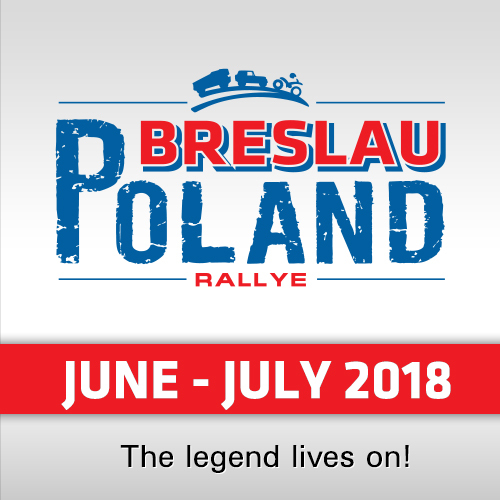 Sunday’s special was longer, the temperature was higher due to the brakes, but fortunately the wheels are undamaged, moreover, the front wheels drove Saturday and Sunday." 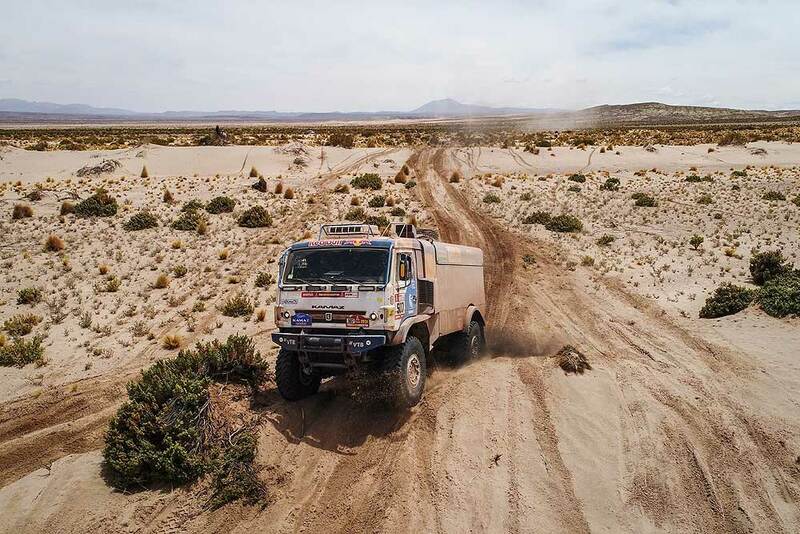 The Russian embassador in Bolivia Vladimir Sprichan, visited Kamaz-master Team on the bivouac in La Paz, said that Dakar rally for this country was a kind of a mirror to the world where everyone loved Russia and two countries had a huge potential for relationship development. Gasprom and KAMAZ delegations visited the team. Partners from Red Bull organized a huge group of local Mass Media. Southamerican dealers of one more partner of the team – Total Company – personally wished good luck to the team. Thank you, Bolivia, see you next time!